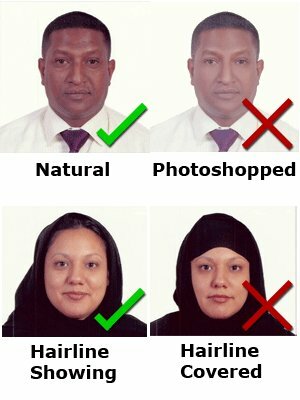 NOTICE: As part of your visa application, you are required to submit a recent photo that was taken less than 6 months ago. Failure to submit a recent photo will cause a delay in the processing of your visa application. 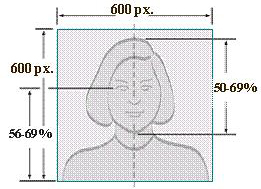 Your visa application photo must meet certain criteria regarding size and content. Fingerprint instructions can be found here.